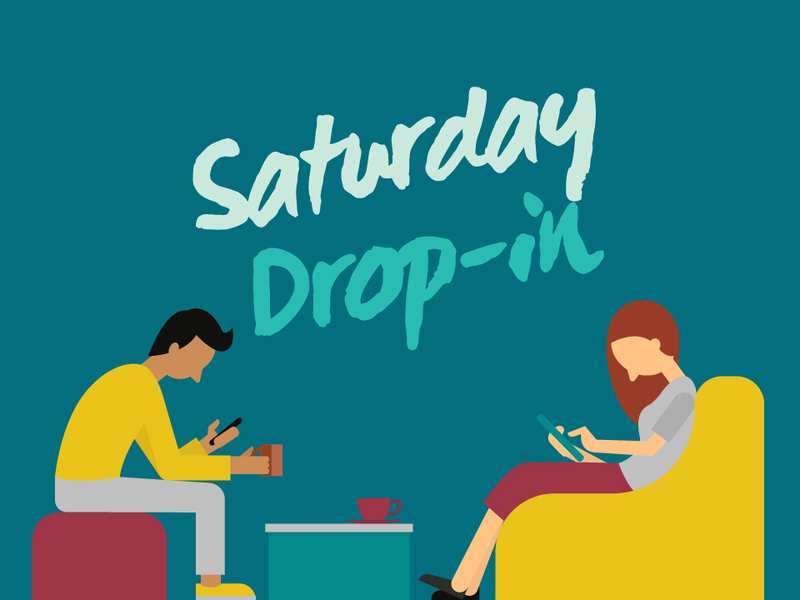 Please help us and let your friends, colleagues and followers know about our page: Saturday Drop In You can also share the below link in an email or on your website. An opportunity to socialise, have a drink, something to eat, and meet other people living with HIV. Appointments with a Services Adviser are available, but these must be pre-booked. The Services Adviser will not be available to see people on a drop-in basis.